Japan Australia is a blog dedicated to Japan travel and culture. 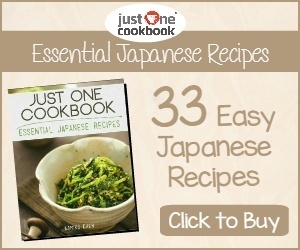 It contains useful tips and advice for living or traveling in Japan and is an insight into life in modern Japan. Please follow me on my adventures in Japan. 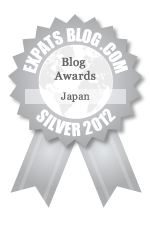 This blog began in December 2009 as a place to chronicle my adventures and experiences in Japan. I'm an Australian from the Mornington Peninsula area near Melbourne in Australia. I have lived in Japan for over 12 years now in Gifu in the heart of Japan. I have been lucky to have travelled all over Japan and have been studying Japanese since my University days in Australia. 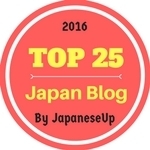 This blog was started to share some of my experiences about Japan. 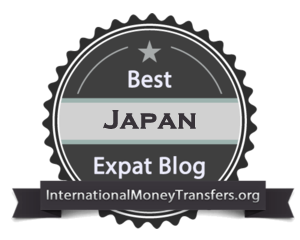 It is dedicated to travel, culture, food and modern life in Japan. I also like to highlight some of the lighter things about Japan including some stuff that only happens in Japan. I also like to share some of my many study tips about how to learn Japanese successfully.